There have been constant changes to the Facebook algorithm leaving many marketers, agencies, and brands left wondering what they need to do. That's why we created the 10 Facebook marketing do's and don'ts you need to follow in order to successfully get your desired results. The ones who implement these Facebook marketing do's and the ones who do not will probably see a continuous decrease in their results. 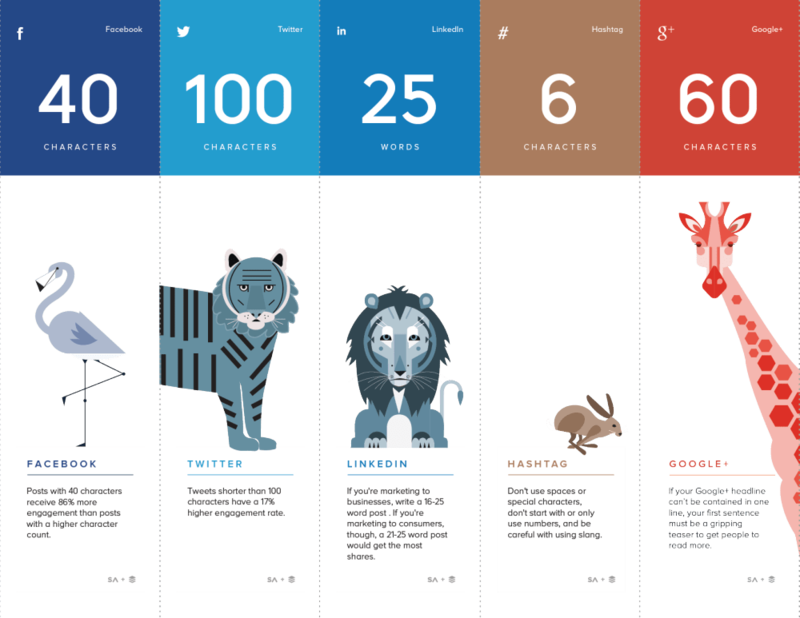 Fewer words, get more engagement. When your posting content on Facebook you want to make sure that you get right to the point so that way you can capture attention quick. Make sure when posting you are always following the 80/20 rule. This is where you provide tons of value and then you are allowed to promote yourself. This is going to allow you to build an audience that has an immense amount of trust towards your brand. Keep your audience informed by posting photos, promotions, special offers and give incentives for them to like your page. Make sure anything you share with them is relevant to your page. 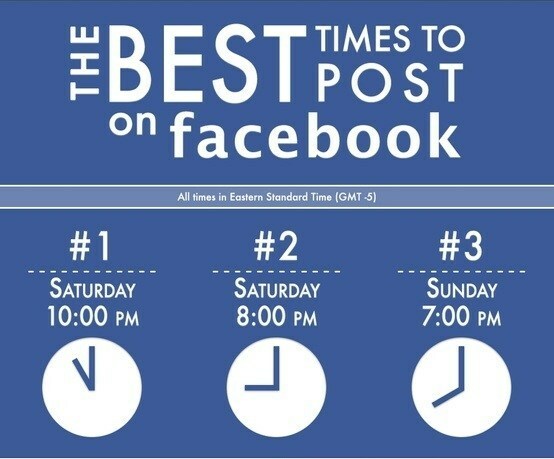 Never over post on your Facebook page, you need to find a balance for when to post. Avoid oversharing content or ranting about various topics. It's best to follow a consistent schedule and know when your most engaging times are. Connect with your audience in a non-robotic way. Talk in a conversational way, this is going to allow you to build authenticity with your audience and create trust with your brand. You may lose potential customers whose opinions differ from yours. It's okay to add a little bit of controversy to your page but never overdo it. If you do decide to bring politics to Facebook then you will probably see a great drop in engagement. Listen to your audience, it will help you develop new products and improve on existing ones. This can be crucial in seeing what your potential customers really like. You can run polls to get answers! Reviews on your Facebook page are great and can rank you significantly. Fewer posts and less value will create a dead page. Facebook algorithms will bury you in page rankings and hide your posts from potential customers to see. So make sure you are giving value, otherwise, users will just forget about you. Don't get tired of answering questions and responding to feedback. Also, never forget to say thank you. 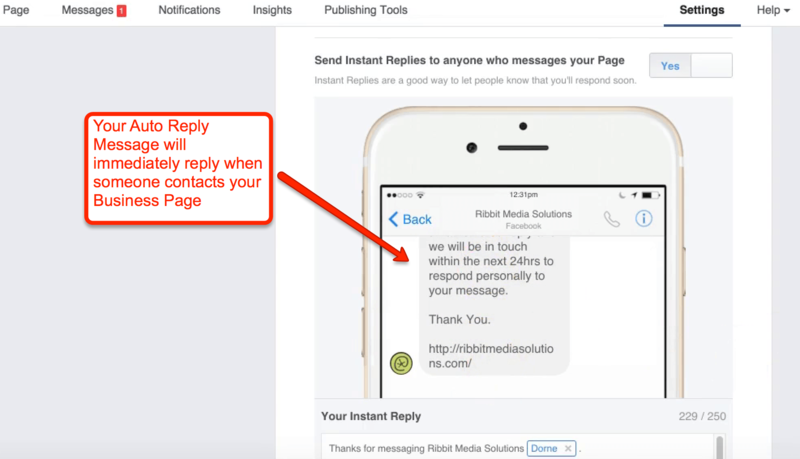 Responding helps grow your page because if people know you will respond they are more likely to leave a comment, which will lead to an increase in engagement. Ignoring your audience may only add fuel to the fire, respond with your email or the place that you are most comfortable to respond. If there is ever a problem always find a solution that way your brand's customer satisfaction levels continue to increase! The main take away here is to always be interactive within your Facebook community and to provide as much value as you can. Doing those 2 things alone will grow your brand significantly. 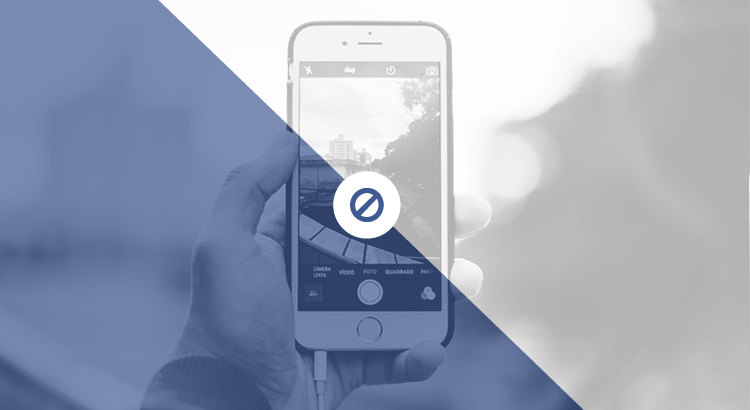 What are some of the Facebook marketing do's and don'ts you plan to implement?